They were only going 85 mph, but that was enough for the Mounties to take their toys away. Two 22-year-old drivers in Canada just found out there's such a thing as having too much fun on the way to the racetrack. 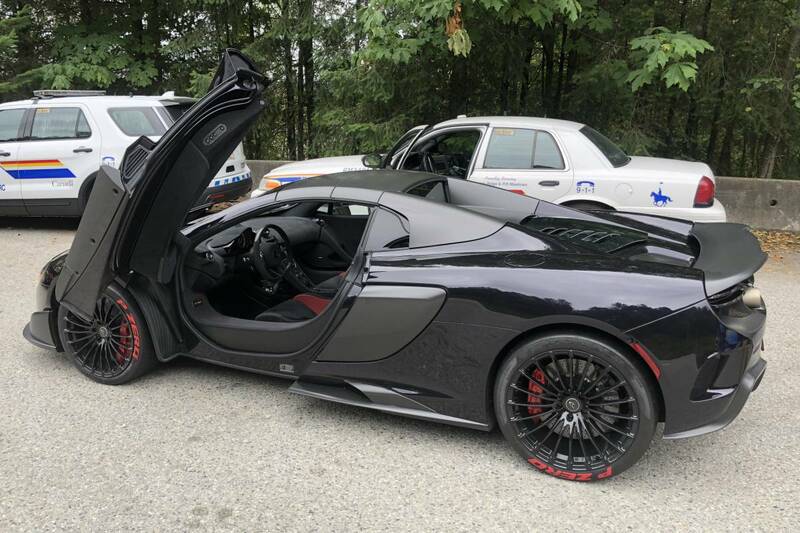 The pair were driving to Mission Raceway in British Columbia in a 2017 Lamborghini Aventador and a 2016 McLaren 675LT at speeds that they should have saved for the track—and they ended up losing both their cars and their licenses to police. They were only clocked going 138 kph (85 mph), but it was in an 80 kph (49 mph) zone. That was excessive enough for the two supercars to get impounded by the Royal Canadian Mounted Police. These cars both have top speeds of more than 200 mph, so it's a little ironic that they got busted going speeds that any Camry can achieve. To add insult to injury, the two drivers got slammed with a seven-day driving suspension, a $368 fine, and three points on their records. It turns out both of these gentlemen already have speeding violations on their records, which I’m sure didn’t do them any favors with the Mounties. Impounding cars for going 36 mph over the speed limit may seem excessive, but apparently speeding is a serious safety issue for this road in particular. A little bit of patience could have gone a long way for these guys. It’s a sobering reminder that supercar performance—or really any sports car performance—should be saved for the track and spared from the street. 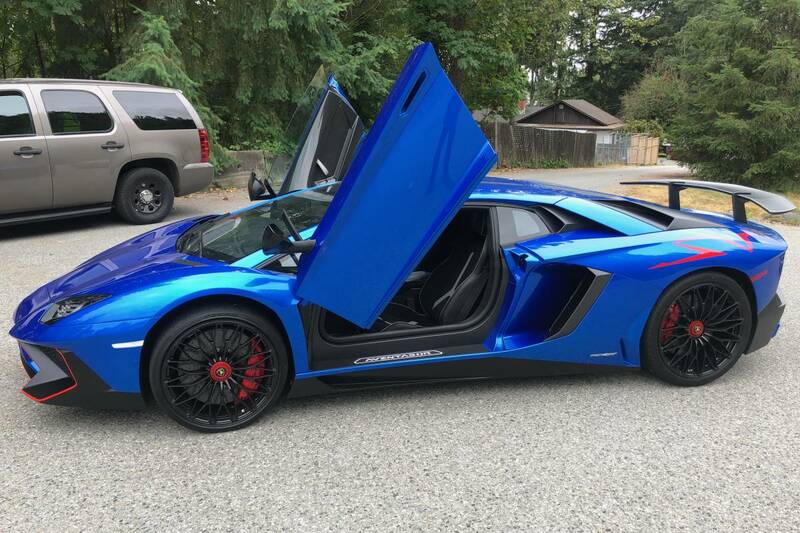 Also, if you’re driving a menacing black McLaren or a bright blue Lambo with red graphics, you’re already drawing an awful lot of attention to yourself. Speeding just makes you and your illegal activity more noticeable. The Lamborghini Aventador SV is fast. Karma is even faster. It's hard out there for a speeder. What $400,000 buys you at the McLaren store.